On 29 August 2017, Nigeria’s first Building Energy Efficiency Code (BEEC) was officially launched in Abuja by the Federal Minister for Power, Works and Housing, Babatunde Raji Fashola (SAN). Solid Green was commissioned as technical consultant on the project, and Director, Chilufya Lombe, spoke at the launch event. With the energy scarcity that is common in Africa, energy efficiency becomes very important in allowing and maintaining development. In Nigeria, we have found that energy efficiency can have a bigger impact than renewables. It is easier to build a building to consume 30 to 40% less energy than to pay to add renewable technology onto an inefficient building. In other words, we are talking about buildings that perform well from a first principles point of view. and to investigate energy modelling tools and their suitability for use in the Nigerian market. 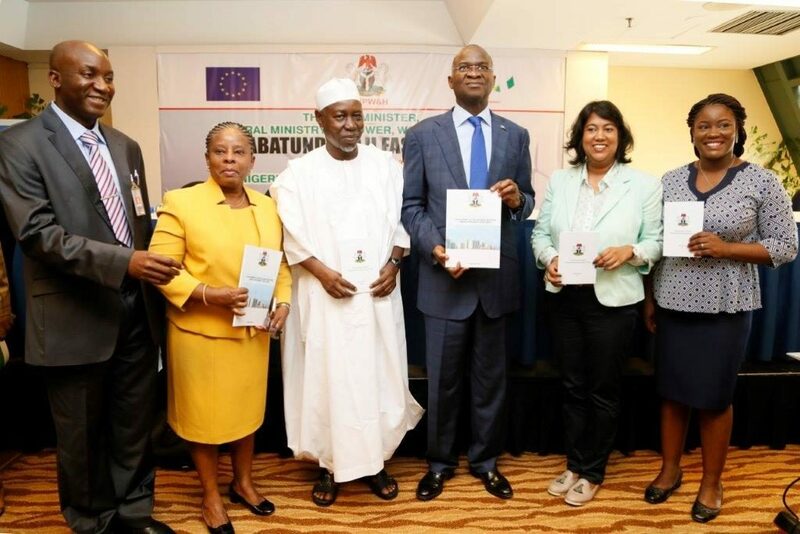 Research for the BEEC was conducted primarily in the Federal Capital Territory (FCT) but the new minimum energy efficiency requirements can be adopted by any state in Nigeria. The scope of these minimum requirements cover two building categories – residential and office buildings. We used modelling and simulations to determine the expected energy performance of a Business as Usual building (BAU model). We then reviewed simulated variations of the BAU model as well as international references to identify the minimum efficient requirements. The simulations take into account the various climatic conditions found in Nigeria. 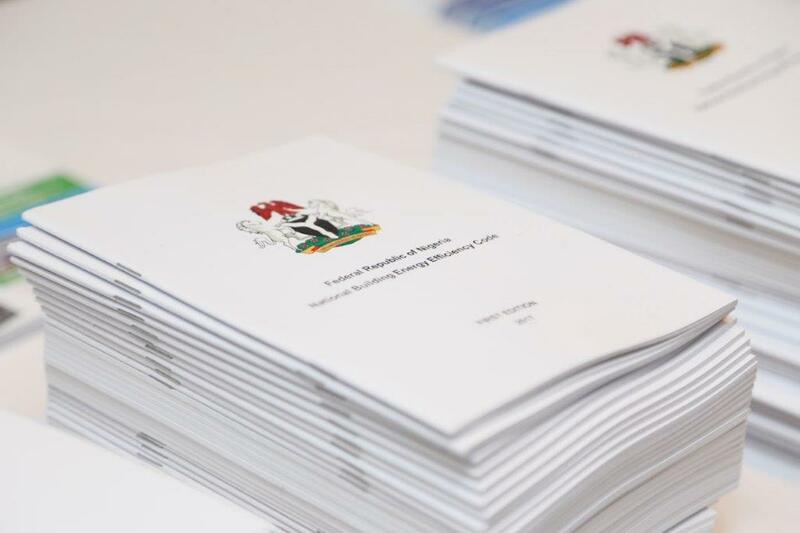 Numerous stakeholder engagements were conducted in the FCT state, including workshops with design engineers, architects, financiers, technical advisors, officials from the Ministry and the State Department of Development Control. This ensured that any minimum interventions proposed were reasonable for the region and would be possible to implement; and that a balance was achieved between interventions that led to savings and ones that made sense for the first iteration of the building code. Nigeria’s first Building Energy Efficiency Code (BEEC). and no energy calculations are required. The Performance option looks at a whole building analysis using energy simulation software, and project teams may deviate from the prescriptive requirements provided that the theoretical energy use of the building is less than or equal to that of the same building with all the prescriptive requirements included. Restricted use of non-inverter split units. Nigerian Energy Code Dignitaries (from left to right). Engr. Julius S. Olurinola, Director: (Electrical) Engineering Services at Federal Ministry of Power, Works and Housing; Engr. Esther Okougha, Director: Engineering Services at Federal Ministry of Power, Works and Housing; Hon. Mustapha Baba Shehuri, Honourable Minister of State: Federal Ministry of Power, Works and Housing ; Babatunde Raji Fashola, Minister: Federal Ministry of Power, Works and Housing ; Ene Marcharm, Project Coordinator: Energy Efficiency in Buildings, Nigerian Energy Support Programme (NESP), Deutsche Gesellschaft für Internationale Zusammenarbeit (GIZ); Ina Hommers, Head of Programme: Nigerian Energy Support Programme (NESP), Deutsche Gesellschaft für Internationale Zusammenarbeit (GIZ). As an incentive for building owners and developers to comply with the BEEC, a comparative building label was developed, which rates a building depending on how many of the BEEC initiatives have been implemented. As the programme is voluntary for the first two years, this is a way of encouraging compliance with an official ‘badge of honour’. After a voluntary period of two years, the intention is that the competent authority should make all requirements mandatory, and the label will be revised to communicate building energy efficiency on the market. “Campaigns to educate the public and prepare key market players are critical to the success of new building labelling and rating schemes,” Lombe observes. “Education and awareness build demand for voluntary labels and help to engage the market. Training has been identified as the most important enabler to effective control and enforcement of the BEEC. We carried out a survey to determine the capability of staff responsible for building permit approvals in assessing submissions related to energy efficiency in general and a BEEC in particular. From the survey, it was clear that not many of the staff have had previous exposure to the building physics elements that are important to a BEEC. Accordingly, we recommended training that focuses not only on the procedural requirements of a BEEC but also on the background knowledge of energy efficiency in general. The training will cover all aspects of the BEEC including understanding building physics; how to use BEEC calculation sheets; recognising correct details pertaining to the BEEC on drawings; recognising different types of equipment; and understanding the performance route to compliance. This training also has the potential to serve as a minimum qualification for staff who will process building permit approvals as well as for professionals in the construction industry. 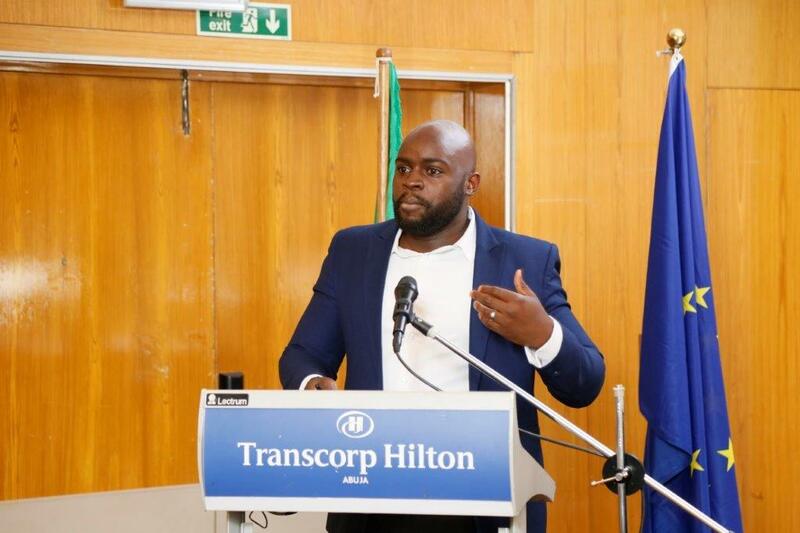 Lombe adds that barriers to market adoption include a lack of sufficient information and understanding on the part of tenants and building owners to make well-informed investment decisions; a lack of information about the energy performance of buildings; and a misperception that energy efficiency measures make buildings more expensive. Training of building owners and vendors has a marked impact on participation. A look at the common barriers experienced in the procurement of products and commissioning of energy efficient buildings in the public sector immediately identifies awareness as the starting point to unlocking the remaining barriers. For example, a better understanding of life cycle costing can lead to questions around stringent policies of lowest initial purchase price requirements for equipment. Q&A with Solid Green’s Chilufya Lombe at the launch of the BEEC. The BEEC’s minimum energy efficiency requirements will also apply to the Ministry of Power, Works and Housing’s own buildings, and the current Ministry building was used as a case study for the BEEC technical report. Using data from an energy audit conducted on the building together with a simulation model, it was determined what the impact would have been if the BEEC had been applied to the building when it was built, in terms of both capital and running costs. In terms of overall capital cost savings for the project, a 40% peak load saving would have been achieved. This could have equated to a N10 million saving per generator at today’s prices. As the building has two 500kVA generators, the total saving would have been N20 million. In terms of running costs, a N9.8 million running cost saving per year would have been achieved if the BEEC had been implemented, through the specification of roof insulation and a more efficient air-conditioning system. This represents a 32% saving on overall energy use. Implementing the BEEC on the Ministry project provides almost the same cost saving as providing renewable energy in the form of photovoltaics. However, the BEEC also provides a capital cost saving for the project whilst the photovoltaics require a significant capital investment. The BEEC’s minimum energy efficiency requirements are to be voluntary for up to a maximum of two years to give individual states an adoption and inception phase, after which the requirements will become mandatory – a significant move towards more sustainable development in Nigeria.